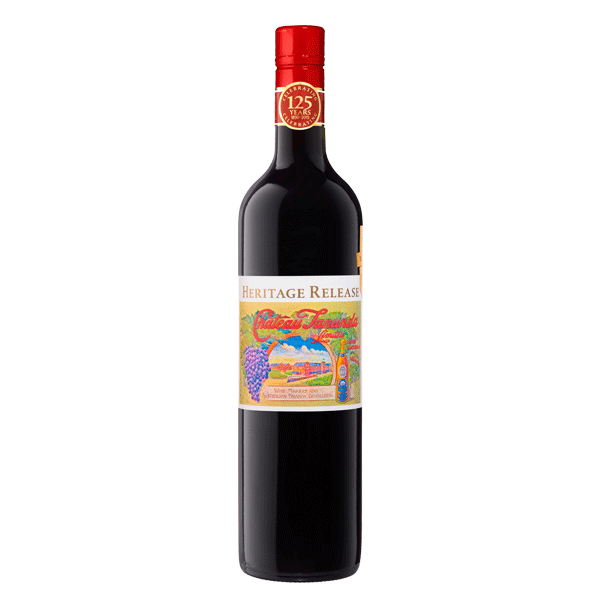 Available exclusive from Cellar Door, this heritage release wine comes from Barossa old vines of at least 35 years in age. Their worthiness has been proven over many vintages, consistently producing fruit for wines of distinction and longevity. 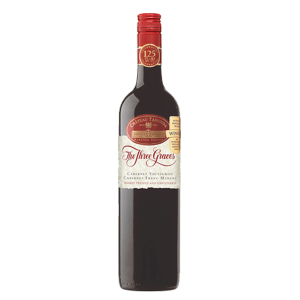 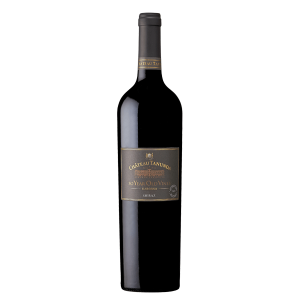 Full of soft plum and dark cherry fruit with rich notes of dark chocolate and subtle oak. 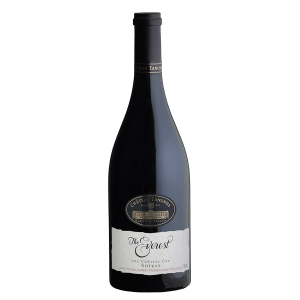 The palate is textured and layered, with the dark berry fruit aromas again coming to the fore with a long plush, elegant finish.